Words to rhyme, flaps to flip and cute pictures to make you happy. 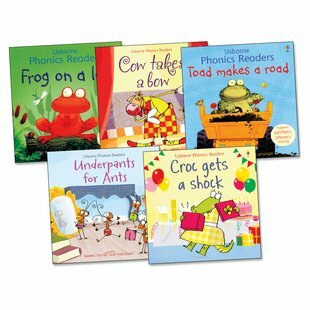 Usborne’s charming series will make you smile and build your phonics skills for the new curriculum. This year, phonics will be at the heart of what you’re learning in class. It’s a proven way to get better at reading. 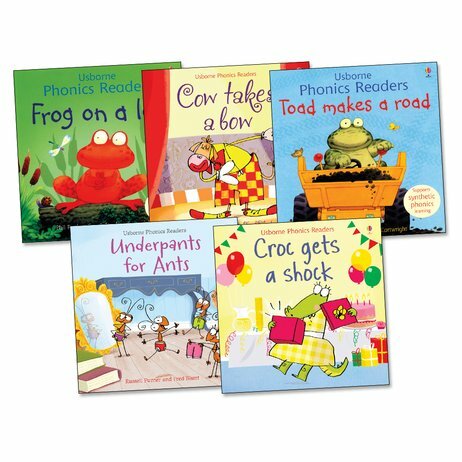 And this lovely Usborne series gives you a great head start. Do you love stories? Do you want to feel confident reading simple words? Then it’s going to be perfect for you. Don’t forget to lift up the flip-flaps to peek at some funny surprises.